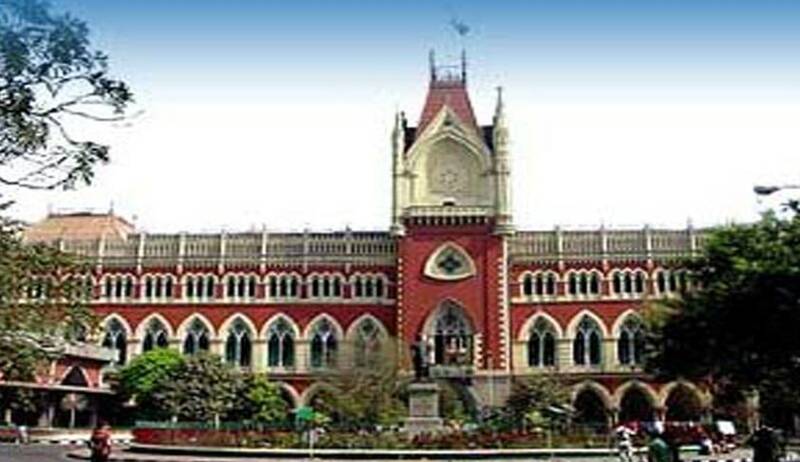 The Calcutta High Court while reversing conviction in a murder case ruled that it would not be proper to accept the prosecution case when the place of occurrence itself has not been established. The Bench comrising Justice Debasish Kar Gupta and Justice Md. Mumtaz Khan, acquitted the accused. As per the case details, Md. Abdulla Mondal and Islam Sk, while returning home were attacked by several assailants. Bomb was allegedly hurled at them by one of the accused to disembark them from their cycles. With deadly assaults that ensued, the two victims succumbed to their injuries. FIR was filed based on the written complaint submitted by brother of the deceased. After considering all the facts of the case the impugned judgement was passed convicting the appellants for commission of the offence. The appellants’ case was strengthened on the premise of several discrepancies and documentary irregularities. They highlighted certain crucial facts such as inordinate delay in filing of FIR, absence of opinion of the doctor on cause of death in the MLC, lack of any forensic evidence from the scene of occurrence such as bomb remnants etc, contradictions in the stated facts and the facts realised later, with respect to address of the appellant which was also the alleged scene of occurrence. These and many other such pertinent issues were raised which casted doubts on the validity of the case.